When David Perry confides the sordid details of his bitter divorce to a sympathetic stranger, he never imagines the nightmare he would unleash. 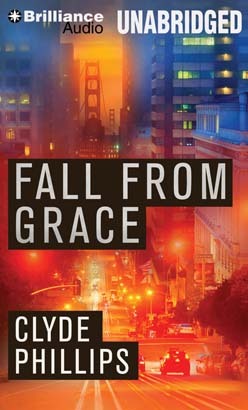 Now his socialite wife is dead, brutally murdered by a man who will stop at nothing to get what he wants… Veteran San Francisco homicide detective Jane Candiotti never allows her personal feelings to interfere with the job — until Jenna Perry is found strangled in the hills of Marin County. Now to uncover the truth, Jane must dig into the secrets of the city’s most powerful families, a hunt that will draw her inextricably closer to David and his young daughter…and to the cold-blooded killer stalking their every move.